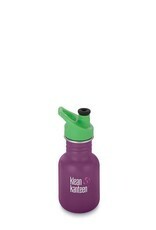 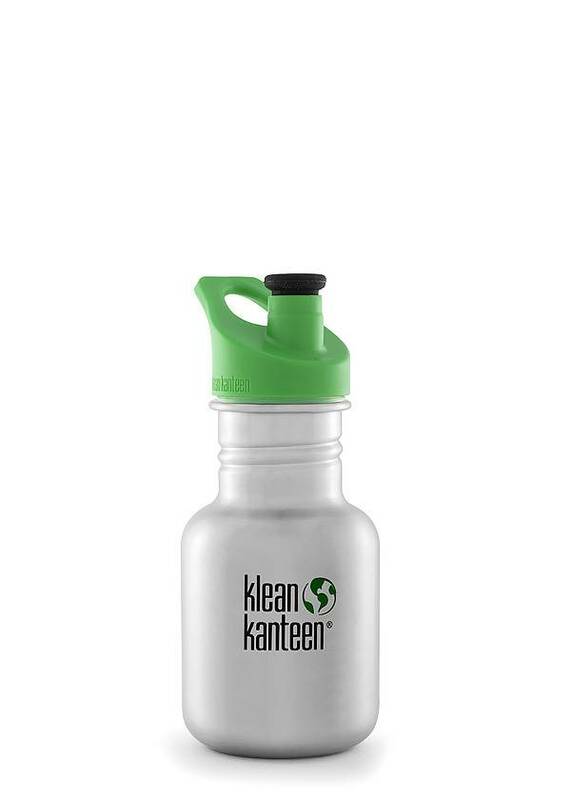 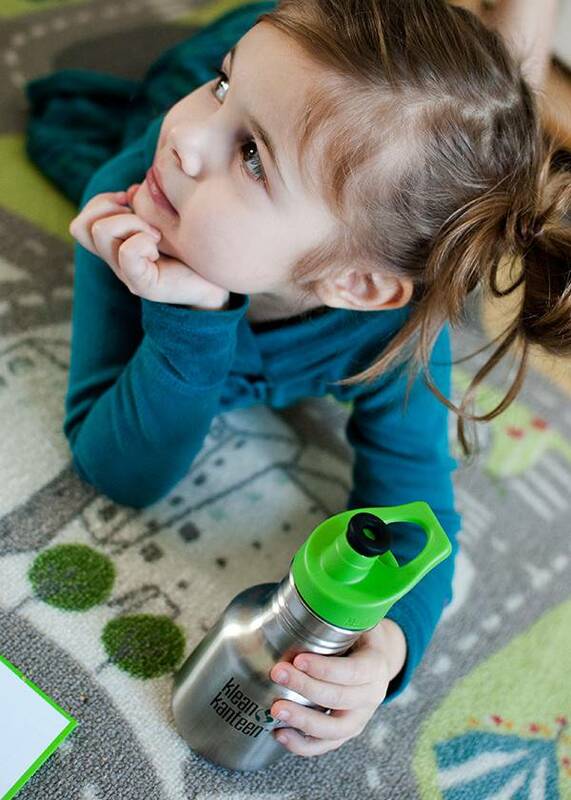 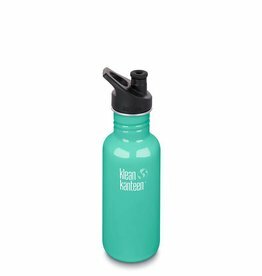 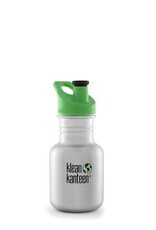 Our stainless steel Kid Kanteen Kid Classic Sport 12oz water bottle was designed with kids in mind. 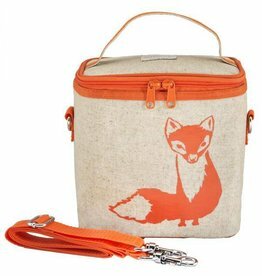 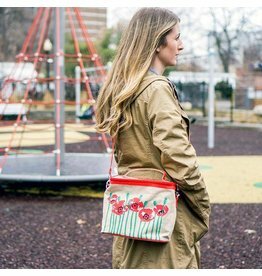 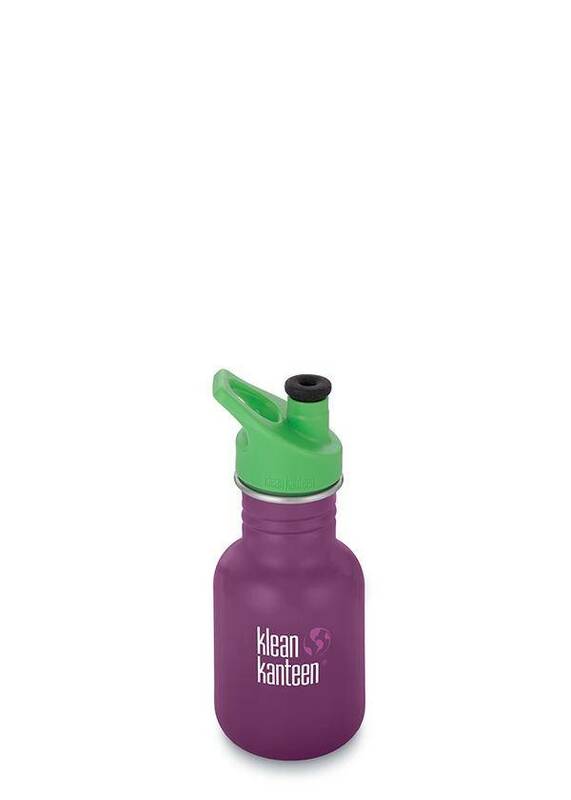 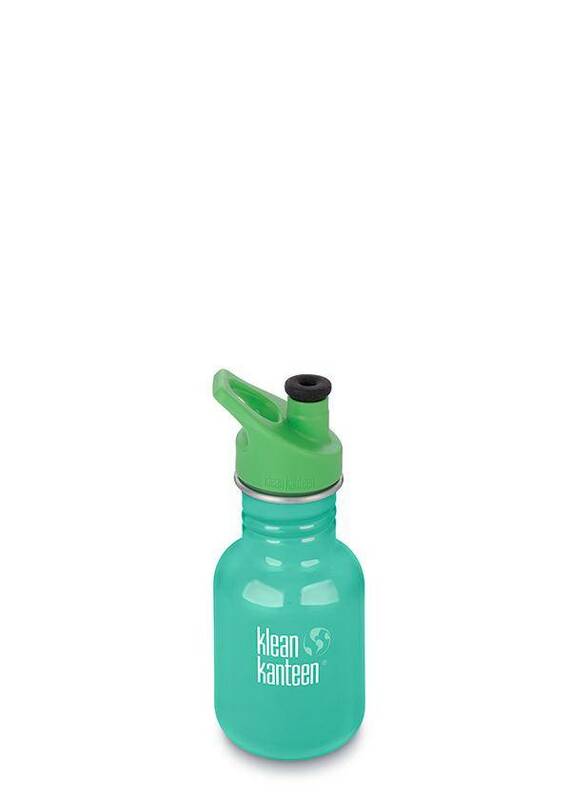 The perfect size for little ones hands and made with safe, healthy and durable materials, like all Klean Kanteens! 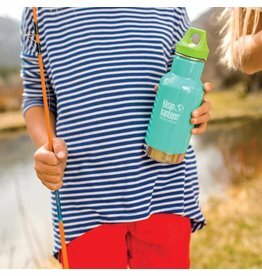 Leak resistant Sport Cap 3.0 helps keep liquid contained, comes with a soft silicone spout safe for new teeth and loop so it can be easily attached to a bag. 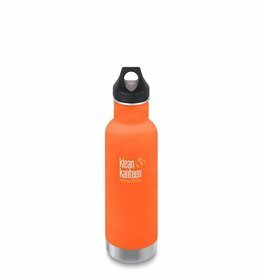 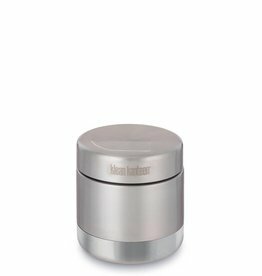 Compatible with all Klean Kanteen Classic Caps for easy transition as kids grow up, or new ones come along, providing a lifetime of use!